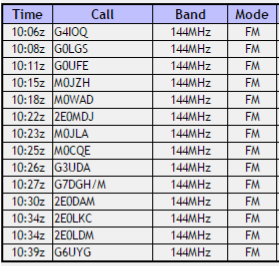 M0PLA/P SOTA Activations: 24th December 2016. Corndon Hill SOTA Activation visit. 24th December 2016. Corndon Hill SOTA Activation visit. 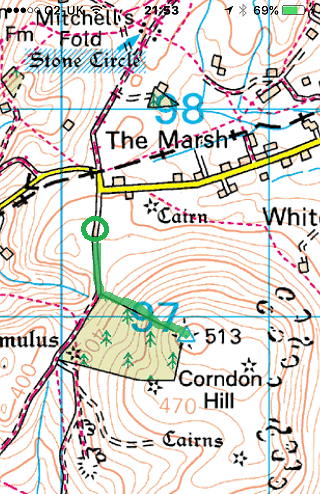 GW/MW-013 Corndon Hill. 24th December 2016. It's Christmas Eve and we thought we would still go and walk up a hill somewhere and play radio's, We parked at grid SO301669 the gate that leads to the start of the accent up the hill. Today of all days the weather was not fun. It was really windy so masts of any kind was off the menu. The climb took us about 20 minutes to reach the summit and was not too bad except the wind. I set up the 2M Dipole and started to call CQ Sota and 14 QSO's later and only 33 minutes logged I was all done. 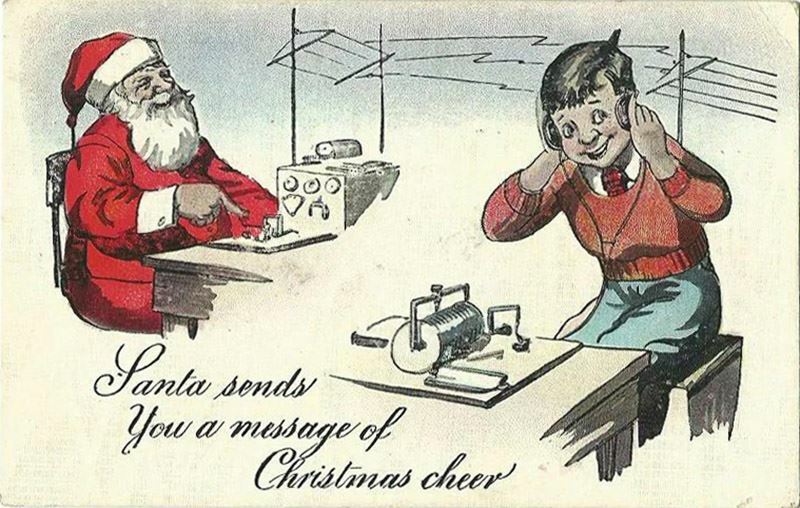 I had wished everyone a Happy Christmas that I spoken to. The Wind was not getting any lighter so decided to break camp and make our way back down. Maybe on our return home the wife would have prepared everything ready for the big day tomorrow. Well we all know what the answer to that was lol. Yes Paul and Jamie had to go to work preparing veg, cleaning up and wrapping presents lol.